If your photos are organized to perfection, with a dedicated structure that you conform to religiously, never losing a photo and always being able to find every image within moments of thinking about it… just stop reading now. Seriously, I mean, who does that?! Sure we all think we do… or wish we did… or pretend that we do… but most of us aren’t that dedicated. If you are, congratulations. 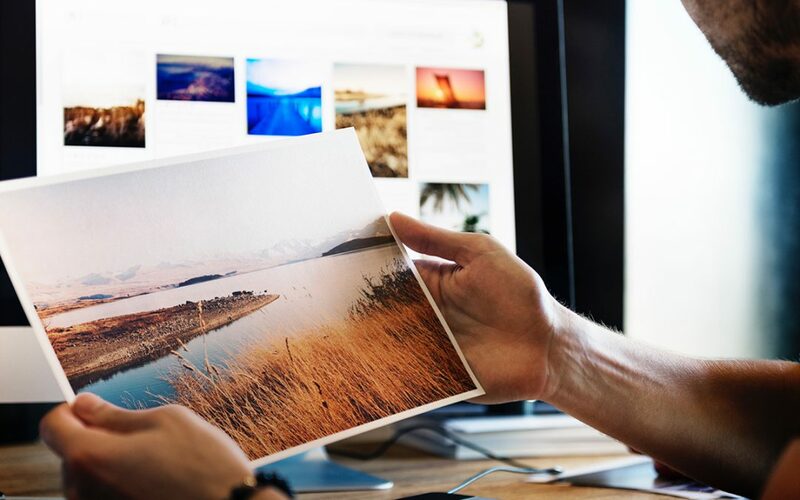 In fact, even if you’re not perfect about it, but you do a good job of managing photos in Adobe Lightroom or Capture One or Apple Photos, then there may not be much for you here. This article is written for those who’ve yet to get organized. The photographer who has hundreds, or thousands, or tens of thousands of photos on their hard drive, “organized” in some way that almost sort of makes sense but not really, and “oh yeah I’ll get to that soon, like… when I retire”. Come up with a system that works for you. Sounds easy… but we know it isn’t. So in this article I’ll outline some ideas that might help you find a system that works for you. Part of the challenge is that there is no one single way. There is no right way, and some methodologies that make perfect sense for one photographer may make zero sense for another. It goes beyond what type of photography you do, too. You have to consider the way you mentally think about and remember your photos, the way you want to find them later on. These are all components that make this a very personal journey, and ultimately a very personal system. So I can’t tell you the “right” or “best” way to do this. I can only share methods and ideas that I’ve learned over the years, then it’s up to you to adopt or adapt to a system that’s right for you. With all that said, let’s get into the very basics. Here are the most important things to consider — file naming, and folder structure. Every camera shoots with a similar naming convention; something like IMG_1234.RAW. This is a name that tells you absolutely nothing! And even worse, if you shoot a lot, and/or have more than one camera, you will have duplicate file names pretty quickly. I’m a big believer in making unique file names that not only explain what the file is (so you know without opening it), but also are virtually impossible to be duplicated. For me, a truly good file name has a plain-text description of the shoot (i.e. “Paris”, or “SmithPortrait”, or “Family”). It has a date and time stamp so I know when it was take (the date) and the order of photos taken (the time), which is especially important if you’re shooting with multiple cameras simultaneously. I don’t throw away the original filename; I incorporate that, too. Also it has my name in it, in the event the file ends up with someone else who isn’t clever enough to read the metadata. Finally, the file name should have no spaces, so it doesn’t change when uploaded (i.e. a file named “My Vacation.jpg” becomes “My%20Vacation.jpg” once online). 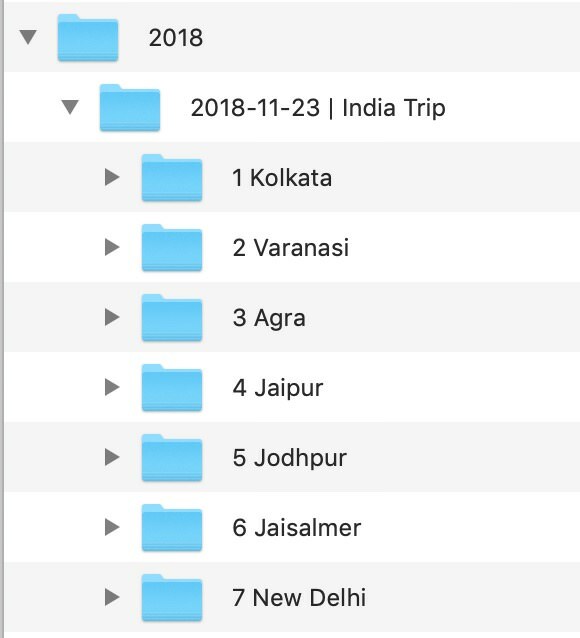 From that I can see that this photo is from my trip to Kolkata, India, was taken in 2018 on November 23rd, at 6:12:34 a.m. Then there’s the original filename, and finally my name. Why is the original filename important? Because if your camera shoots, let’s say, up to nine frames per second, then without the original filename, this naming scheme could result in nine duplicate names. There are many ways to rename your files, and most advanced file management software includes this capability. But if you’re just storing images in folders, you need another app. For macOS, I recommend NameChanger http://geni.us/NameChanger which is free, or Better Rename http://geni.us/BetterRename10 which is $20 but has more power. These apps will pull the original creation date out of the metadata so your photo file names have their creation date, not today’s date in the name. f you just copy all the photos from a memory card and drop them into some random folder, you’ll never find them again. So organize them in a way that is logical, memorable, and is consistent with how you think. Another way to organize is by category. 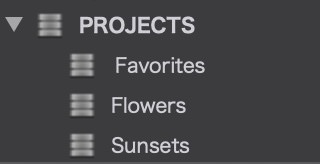 Maybe you’re into shooting flowers, and you want to organize them by flower type, or time of year, or even color. Perhaps you primarily travel, and want to organize by location. These are all fine ways to organize your photos. However, I’d suggest that you do this level of organization in your DAM (Digital Asset Manager), such as in DxO PhotoLab 2, not in folders on your computer. The reason being that when you’re using a DAM and organizing virtually, you can have the same photos show up in multiple places. 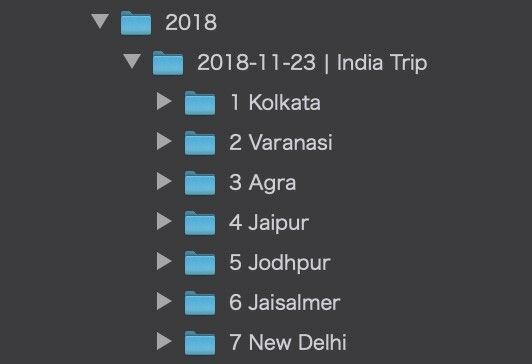 Let’s say you decide organizing by location is the way to go, but then want to put some sunset photos in a “sunset” folder. You can’t do that without duplicating the files. But if you’re doing virtual organization, you can choose a primary method (like the one I outline above), and then organize in different ways within the app. This methodology is infinitely expandable. If you choose a file naming structure that you like, it will last forever and for any photo you may shoot. If you choose a folder system that is simple but repeatable, that too will last forever. The advantage of using a system like DxO PhotoLab is that it gives you a direct view to the Finder. You can see exactly what’s there, without having to import again or move them anywhere else. It’s literally a window into the Finder, with added capabilities. You can rate, flag, search for, and of course edit your photos once they’re in the app. But those are all topics for another day! Get updates and exclusive discounts. Subscribe to our newsletter.